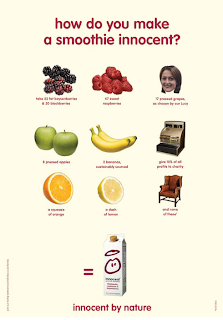 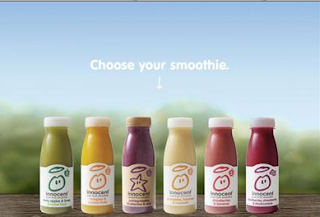 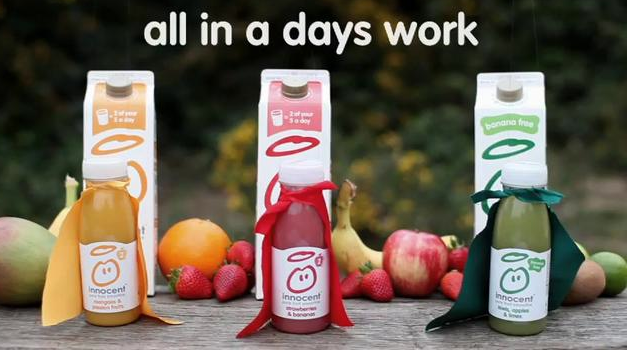 Innocent smoothie is now a huge success and the Feel Good Drinks are based on the same principles; no added sugar, not additives, just fresh fruit and water, goodness and health in one bottle. 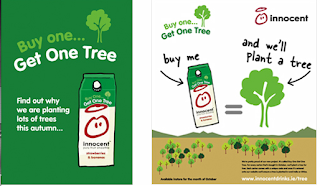 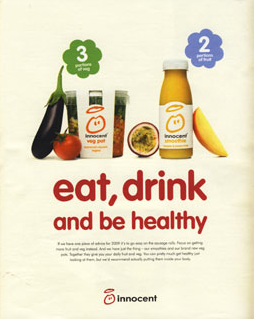 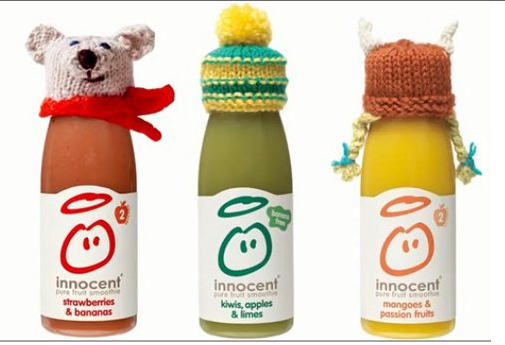 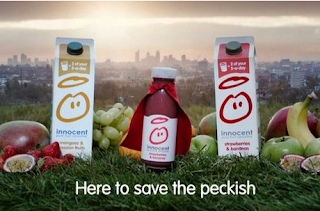 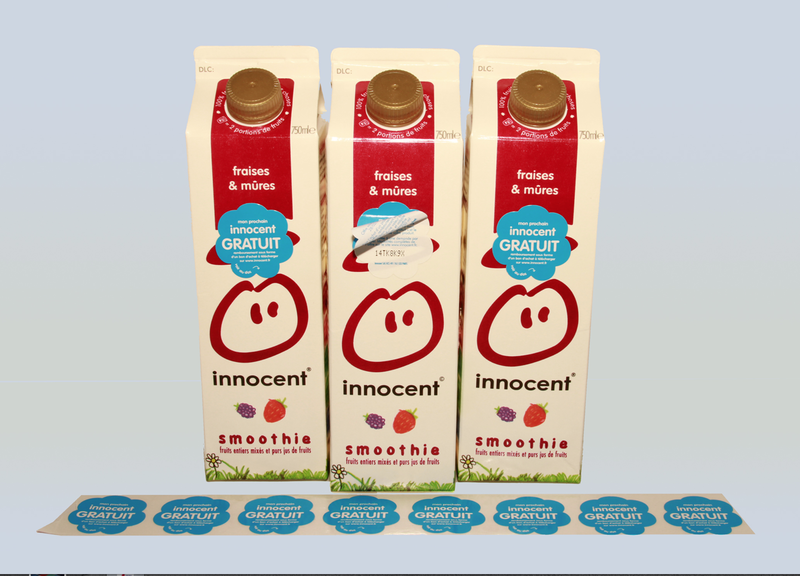 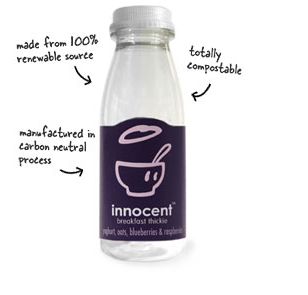 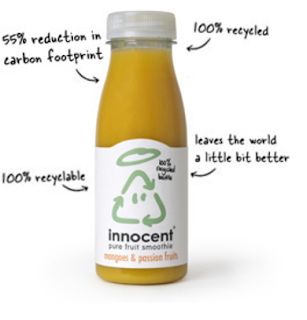 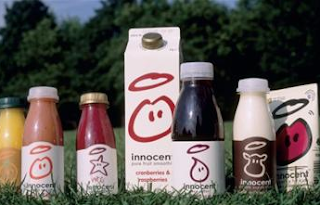 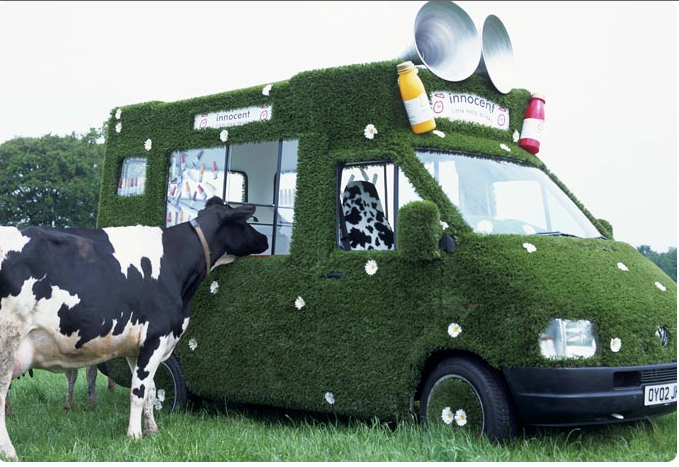 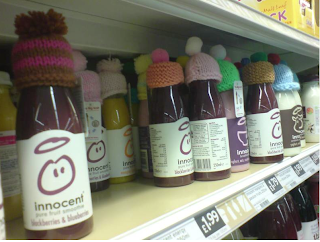 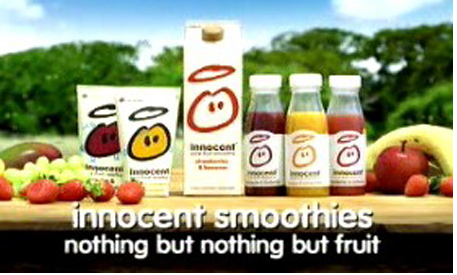 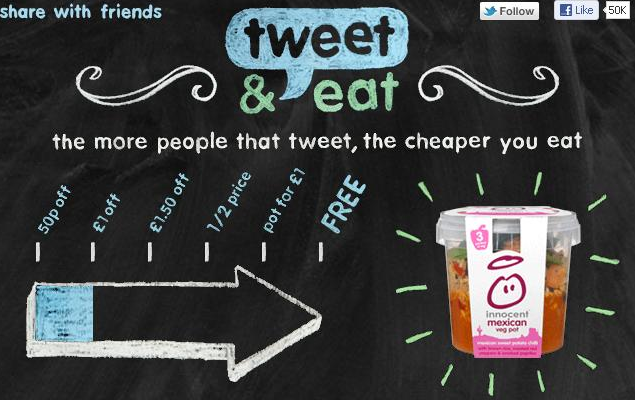 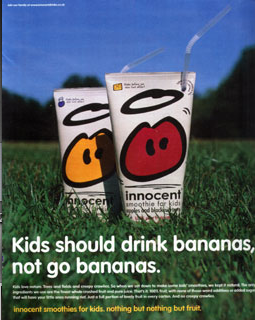 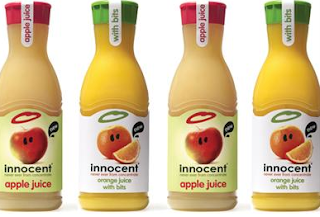 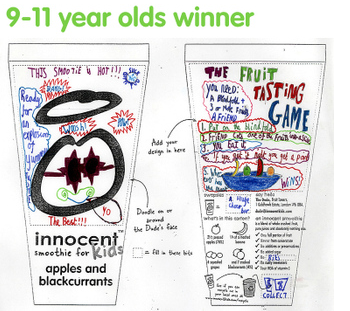 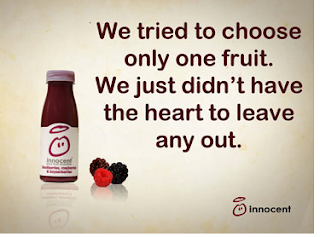 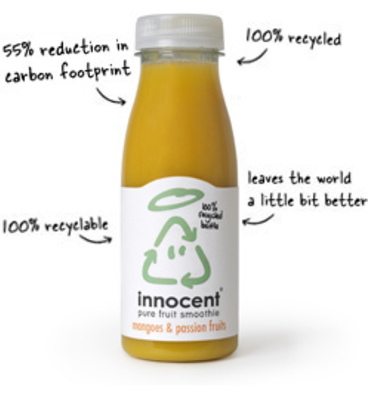 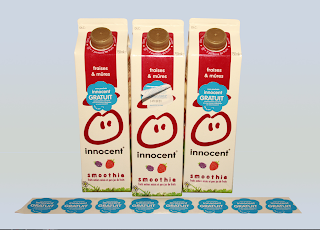 The difference between the two brands is that Innocent is now a very well known / recognised and established product globally, and the Feel Good drinks are not yet. 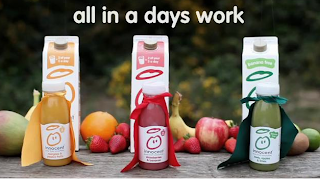 The feel good drinks have a sparkling line (which for the brief is not to be included). Fruity Feel Good Drinks TV Ads!